We spend around $20,000/mo in dozens of SaaS platforms that are key to the functionality of our products. On Fridays. we share and discuss one of our favorite ones, followed by a brief discussion on how your company can leverage it a well. 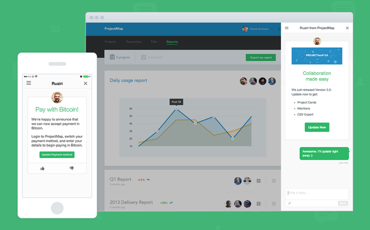 Intercom is a US-based software company that produces a messaging platform which allows businesses to communicate with prospective and existing customers within their app, on their website, through social media, or via email. Intercom is headquartered in San Francisco with additional offices in Chicago, Dublin, Sydney and London. Intercom is one of the most crucial platforms on our business. We have used it at Slidebean for over 4 years, and all our FounderHub waiting lists and email messages are handled directly by Intercom. For email engagement, I recommend Intercom over Mailchimp thanks to this functionality and a much more intuitive interface. Mailchimp is still good for newsletters and blog subscribers, but for users there isn’t a better one. 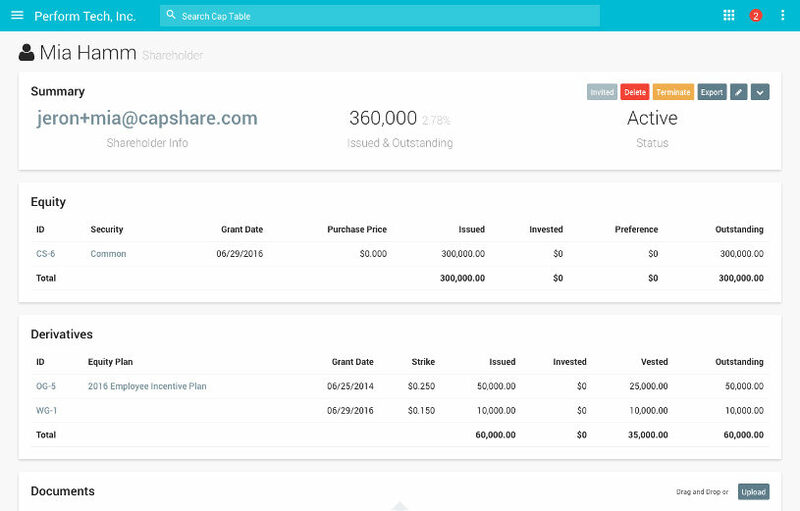 Capshare builds sophisticated equity management software that allows companies, investors and relevant stakeholders to track, manage, and make intelligent decisions about their companies' equity. This is a fantastic platform to manage your Cap Table, founder stock vesting, and employee Option Pools. It’s also free to use! 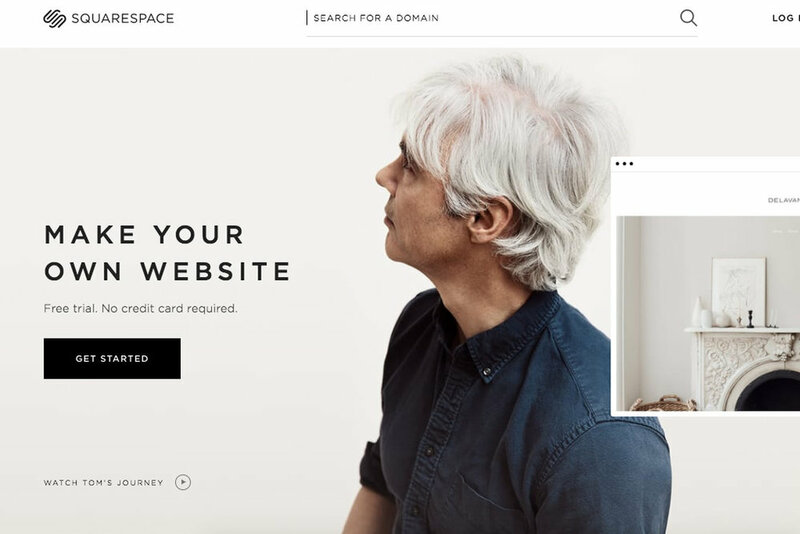 Squarespace is a company that provides software as a service for website building and hosting. Its customers use pre-built website templates and drag and drop elements to create webpages. I’ve gotten into really heated debates about using Squarespace, but truth is, all our landing pages are built on Squarespace. They have a combined traffic of over 350,000 monthly visitors, many of them thanks to SEO, which is mostly handled by the platform itself (and obviously the content that we publish). 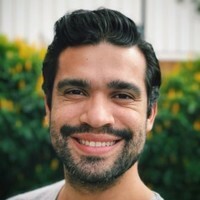 Developer talent is scarce and expensive, and they should NOT be spending time building your landing pages, especially because you need to iterate over landing pages very often. 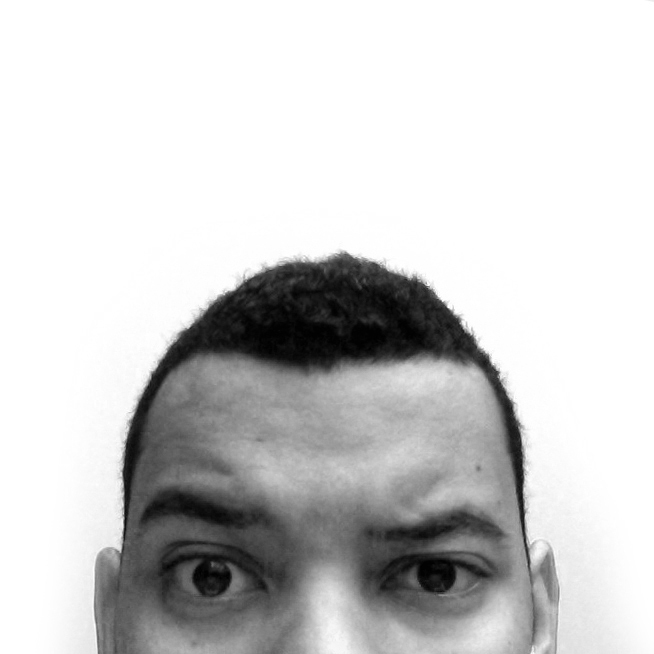 Any graphic designer or marketing person can build a page on Squarespace and get away with it… so I can’t recommend it enough. It’s only $12/mo which is also insanely cheap considering the money you will save coding.